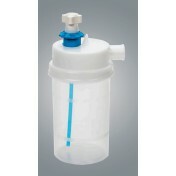 AirLife Sterile 0.9% Saline Solution is great to use for your suctioning procedures. 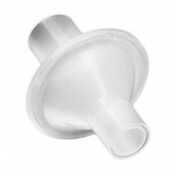 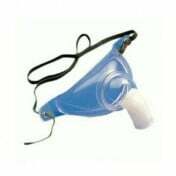 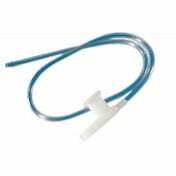 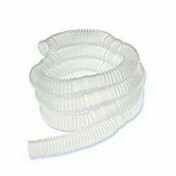 Coat the suction catheter in this solution any time you need to perform any type of suctioning that requires a sterile environment including nasotracheal suctioning. 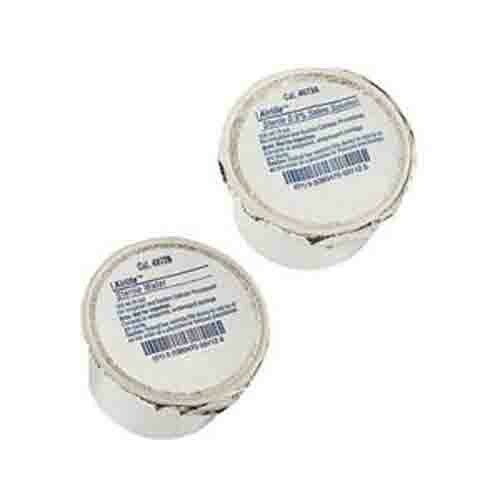 Also, the foil lid keeps all of the solution in the cup until it is needed. 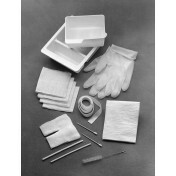 The lid peels back and you have access to enough solution for the suctioning procedure. 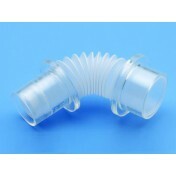 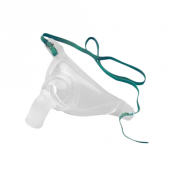 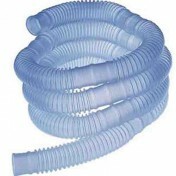 This allows for single patient use with little to no waste.